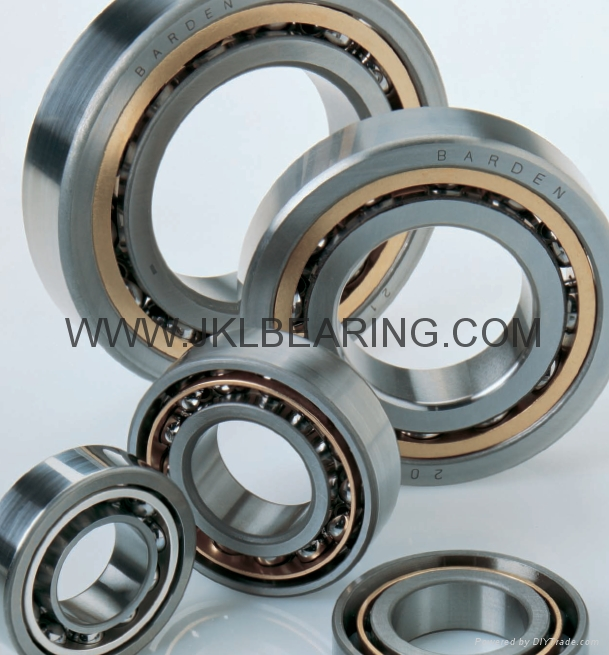 Company made with FK6-1000 supporting the false twist texturing machine bearings to using our products to replace imports. In order to improve the vibration level, the company made ​​a false twister bearing units combine pieces of special washing machines, and the plane was validated cleaning effect, complete bearings cleanliness testing pass rate of 98% to 100%. Subsequently purchased 3MZ312-2C and 3MZ324-2C two ultra-precision machine to complete acceptance, and the successful completion of commissioning work. Produced by the new process bearing channel precision test pass rate of 98% to 100%. Part ultra-precision quality has been significantly improved, while under a binocular microscope in the discovery channel XTT texture clear and uniform. Purchased three sets 3MZ147D-S Automatic Textile bearing outer channel grinder grinding improves the accuracy of the channel, is a channel ultra-fine process laid more favorable basis. The channel frequency ultra-precision machine quality has improved significantly, to achieve the desired results. Company successfully completed two sets MMB1420 and one 3MB135D-S Precision filter transformation, an increase of 20 microns to 15 microns filter, bearing shells by the 3MZ147D-S processing, the machine cooling tank in the machine acceptance has successfully improved coordination. In the improved cooling tank had carried out an inspection grinding fluids, grinding fluid cleanliness testing fully qualified. XTT coolant sampling tests under a binocular microscope defects found significantly reduced within the channel, tadpoles defects have disappeared, only the bottom of the channel there Liangsi individual parts, we can see that the measures are effective. Company will HT, JZ main driven bearing grease original amount of 0.6 grams, changes from 0.35 to 0.5 g, and improved grease machine tooling. The company purchased a Nikon microscope, metallographic made ​​of high-frequency quenching photos, company executives and Bearing Institute heat treatment, heat treatment and other experts together to study the South to develop a QJ/XFZ05.0501 "high chromium bearing steel parts high-frequency effective induction hardening hardness layer depth and metallographic inspection standards "on the microstructure of hardened bearing parts were detected, fully qualified.